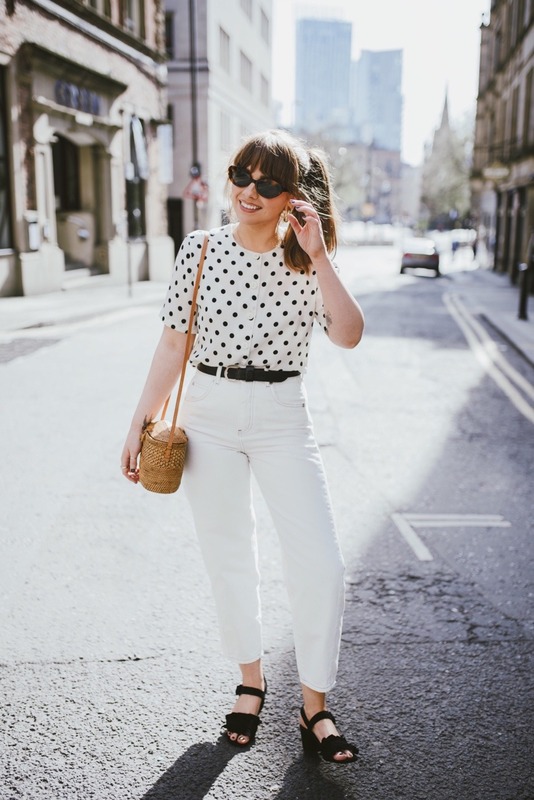 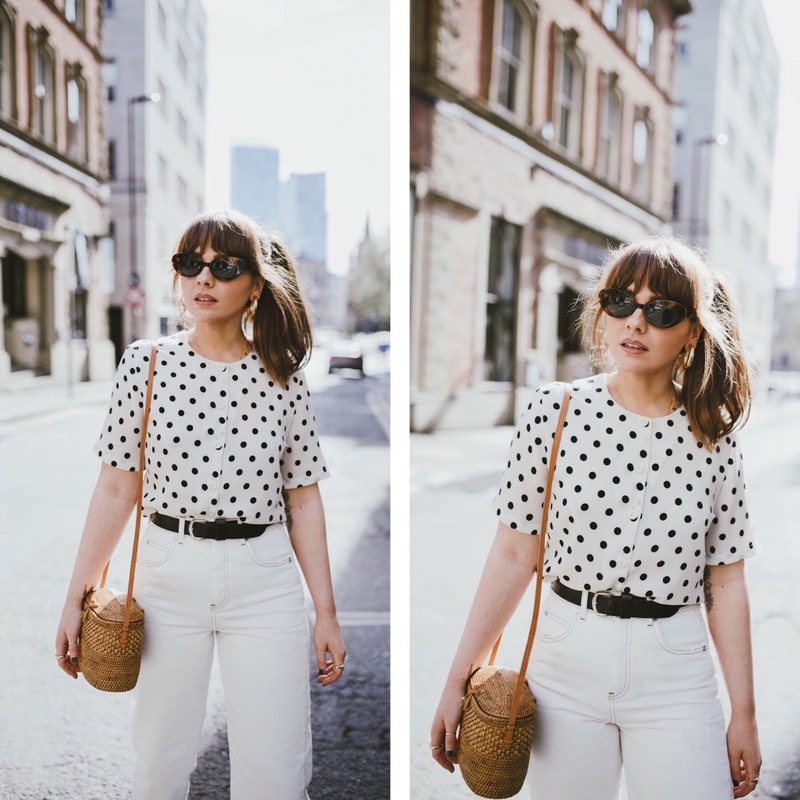 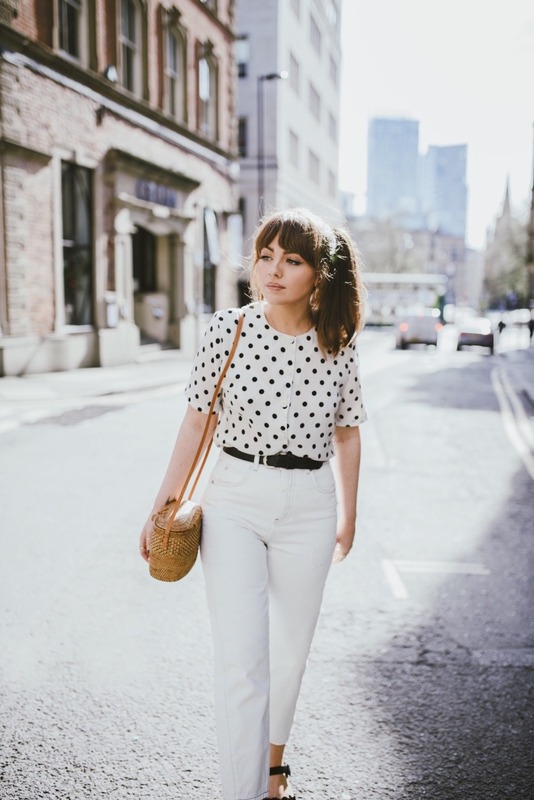 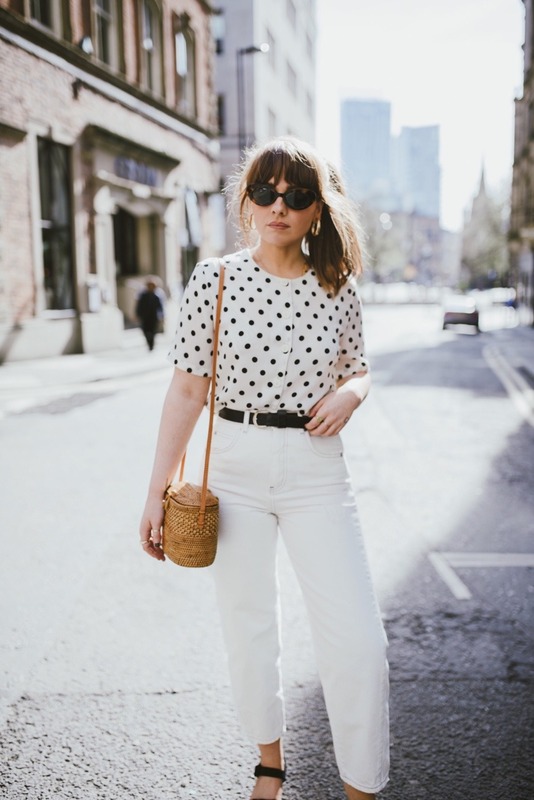 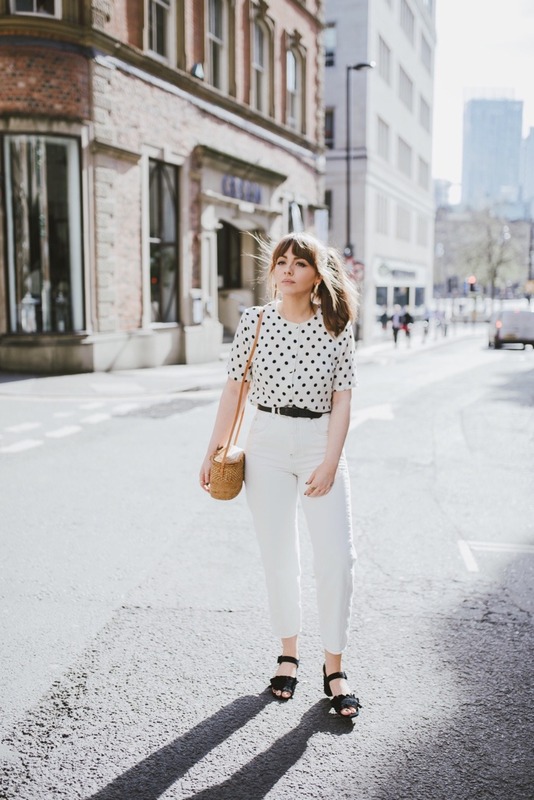 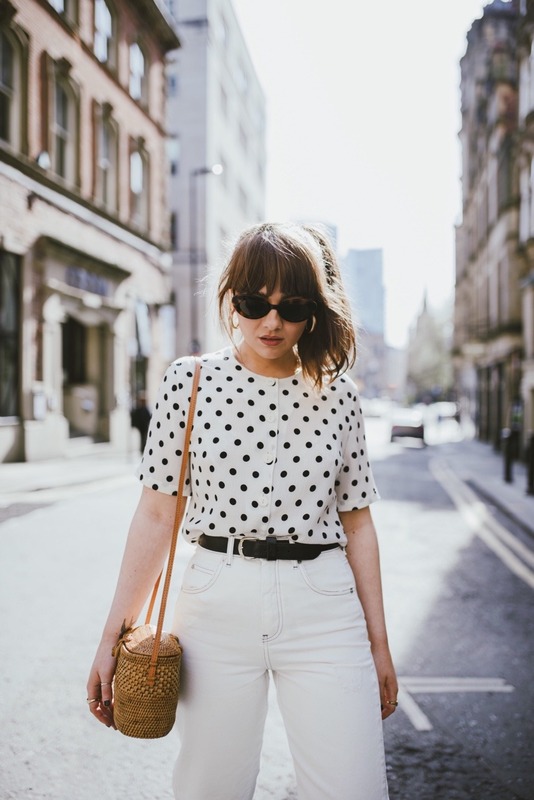 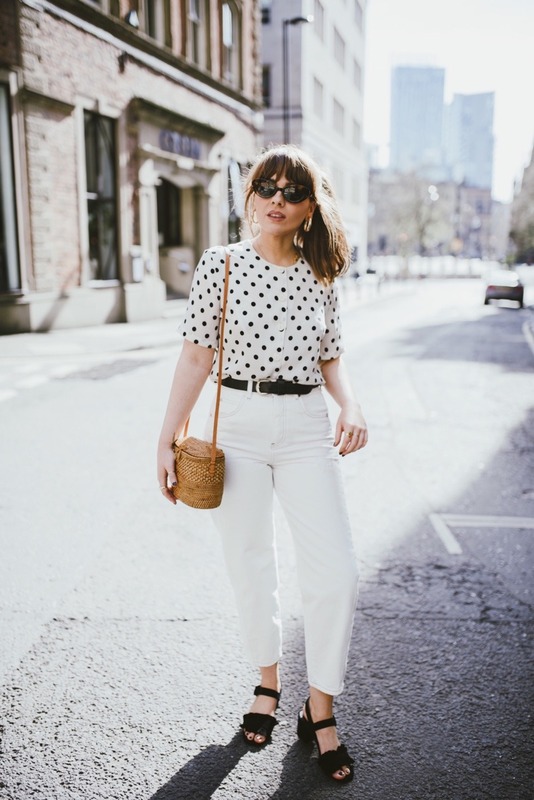 Can’t go wrong by wearing the polka dot tee with a pair of perfectly fitting white jeans! 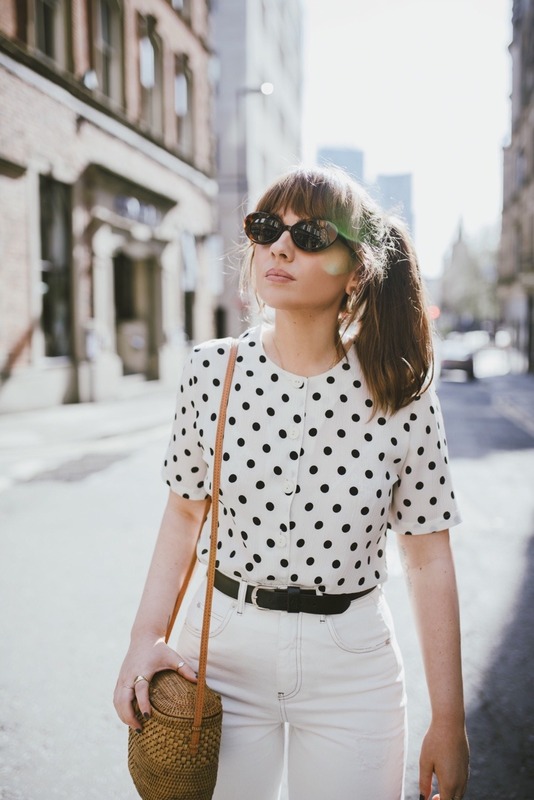 I love the way you’ve styled this retro cool combo! 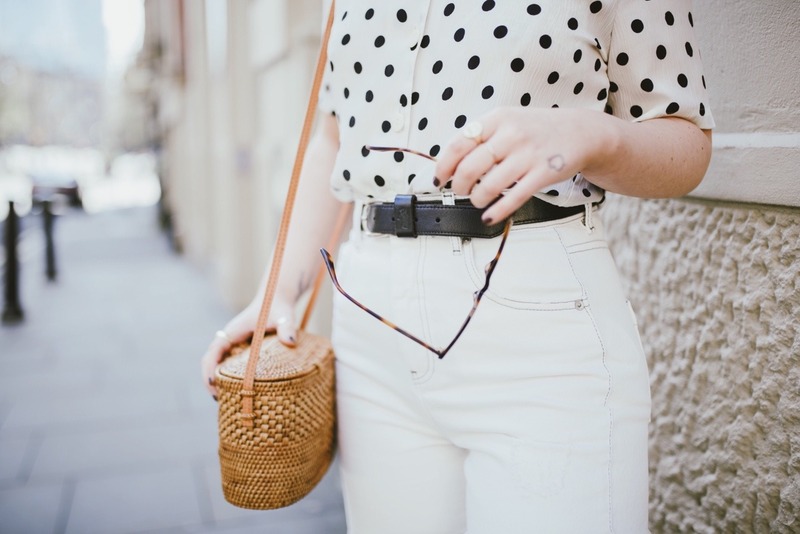 Such a nice summery look! 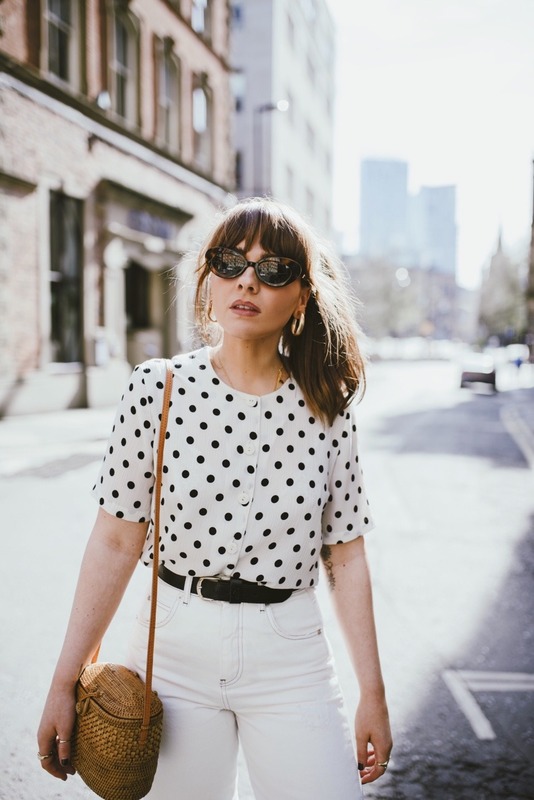 I like how structured it is as I feel that summer looks can be too ‘flowy’ at times. 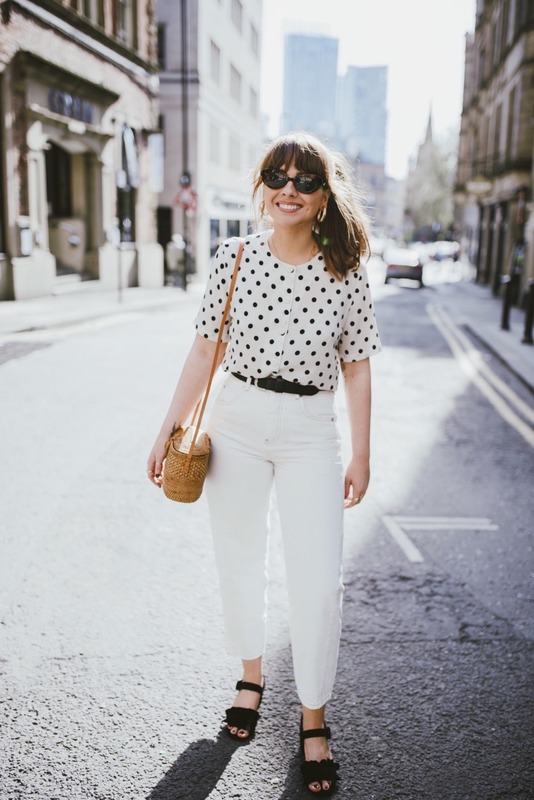 Also agree with what you say about Diana – I used to be mesmerised by her as a child, she was different than the rest of them!